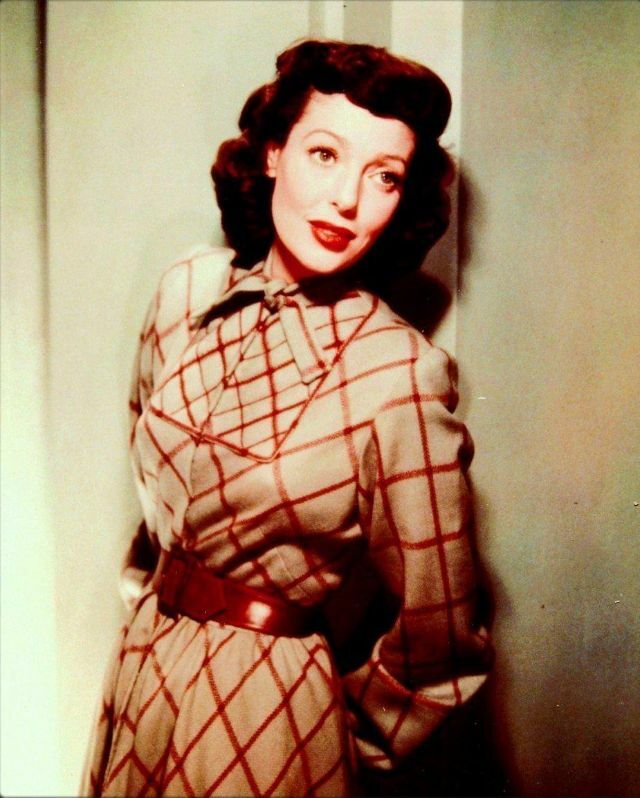 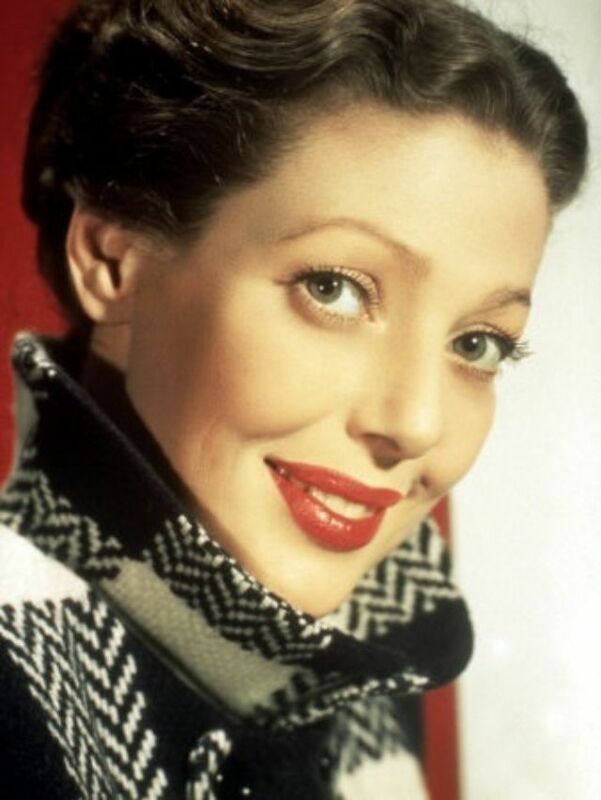 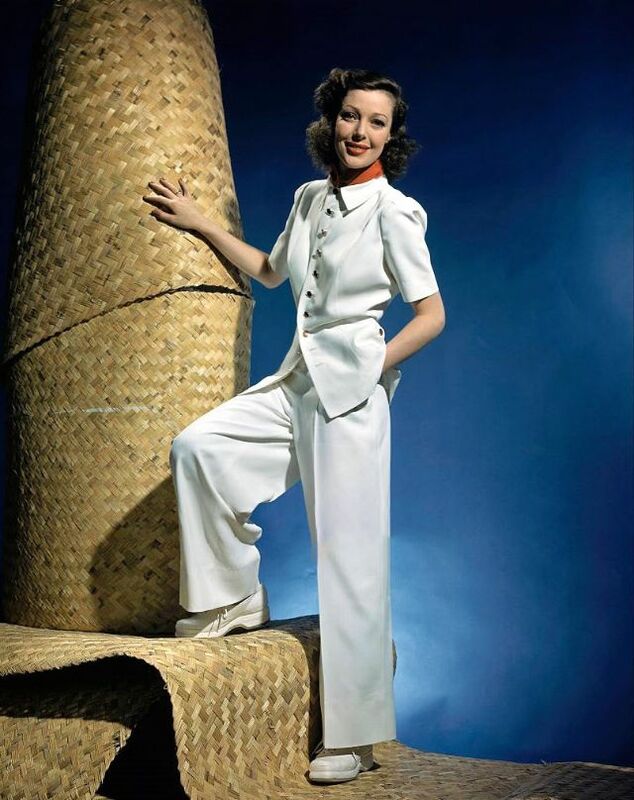 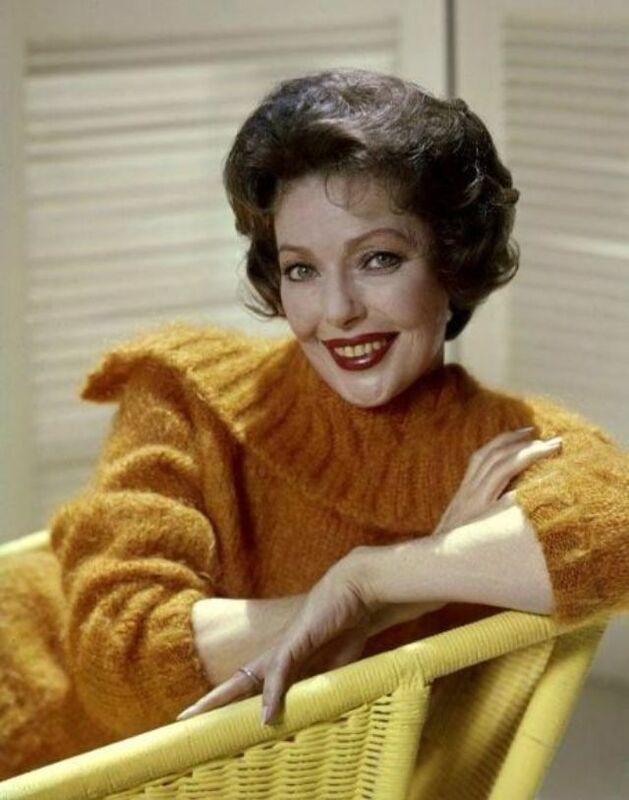 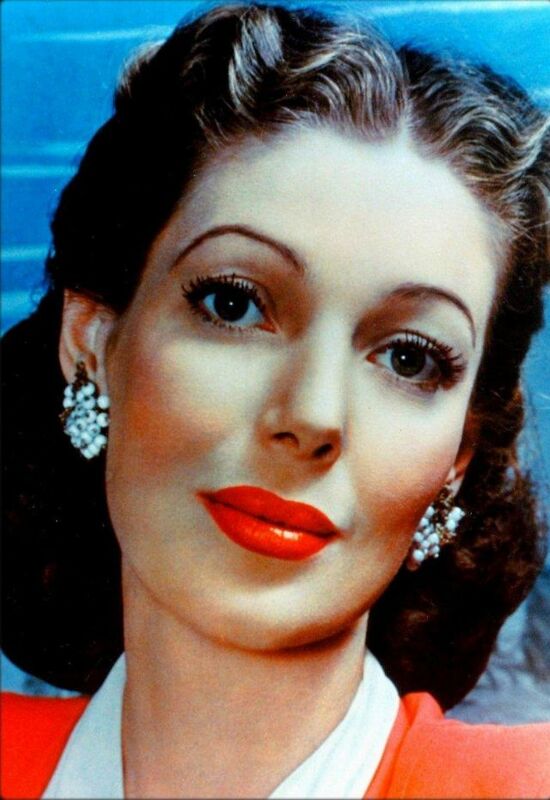 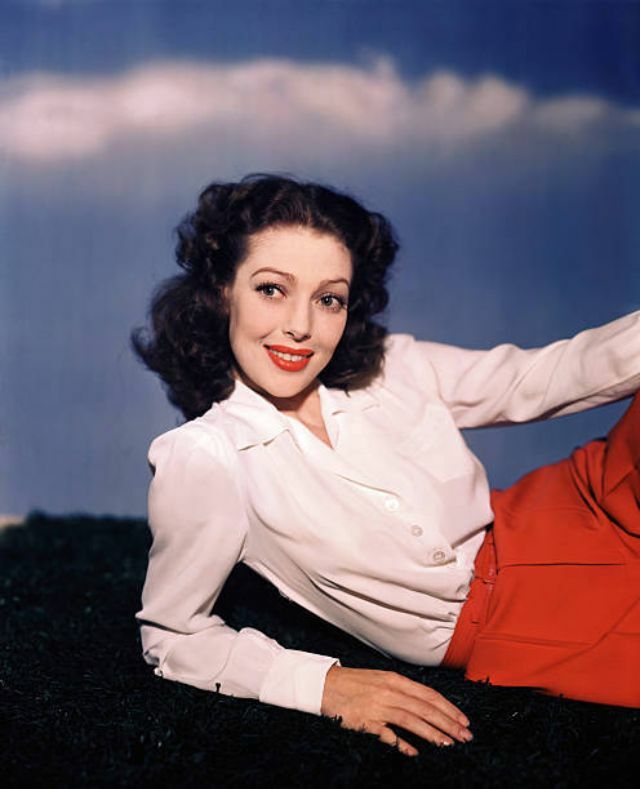 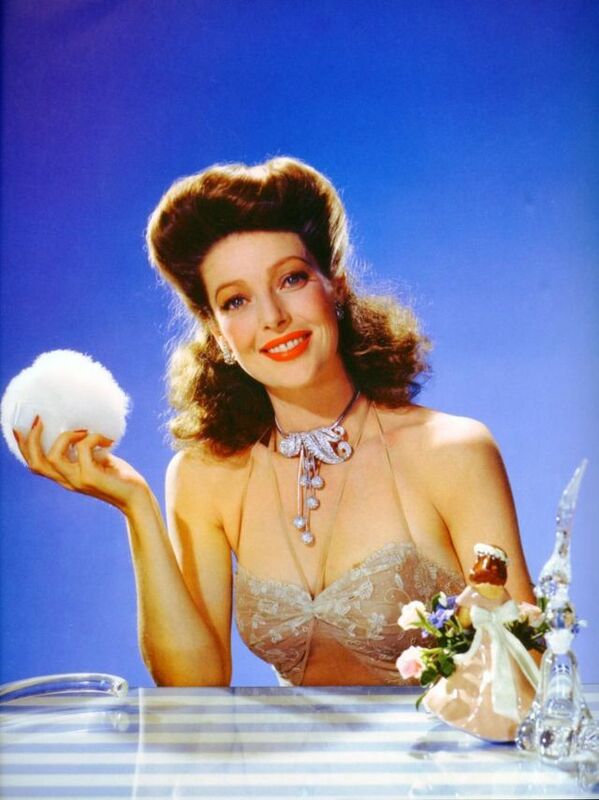 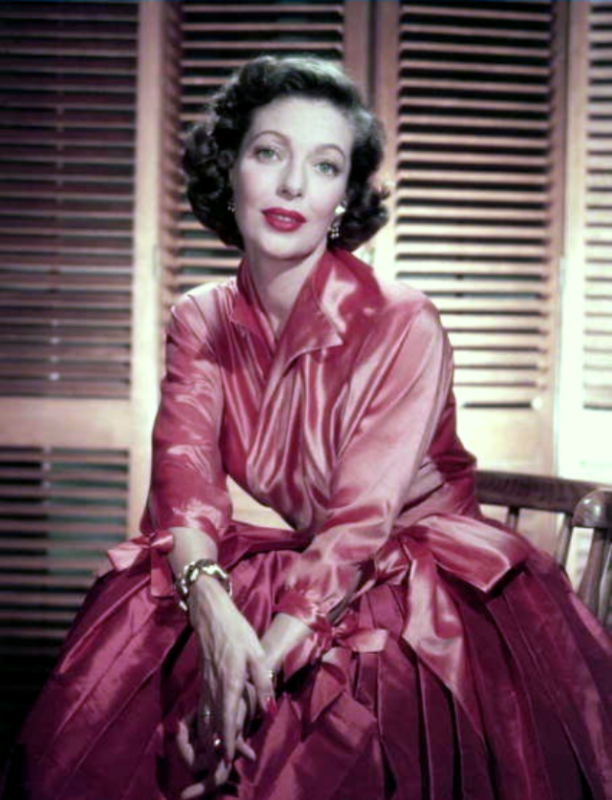 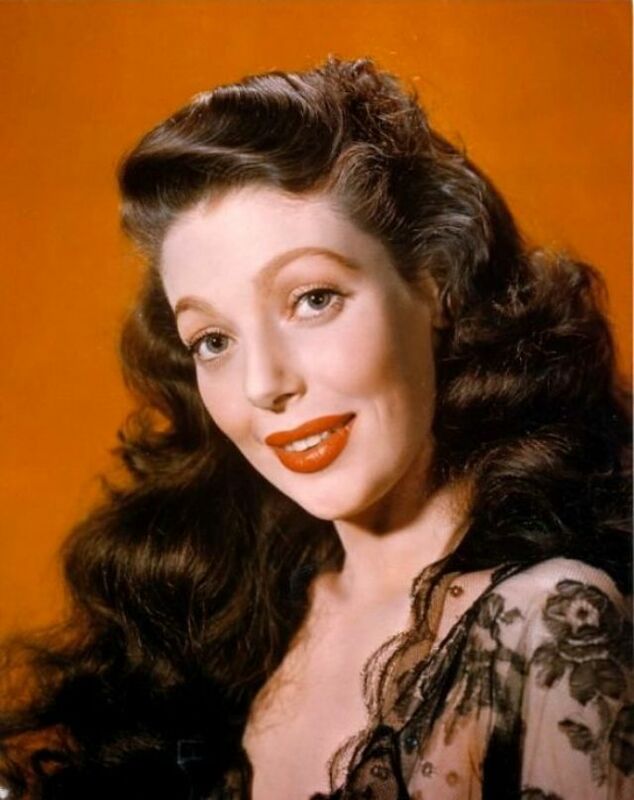 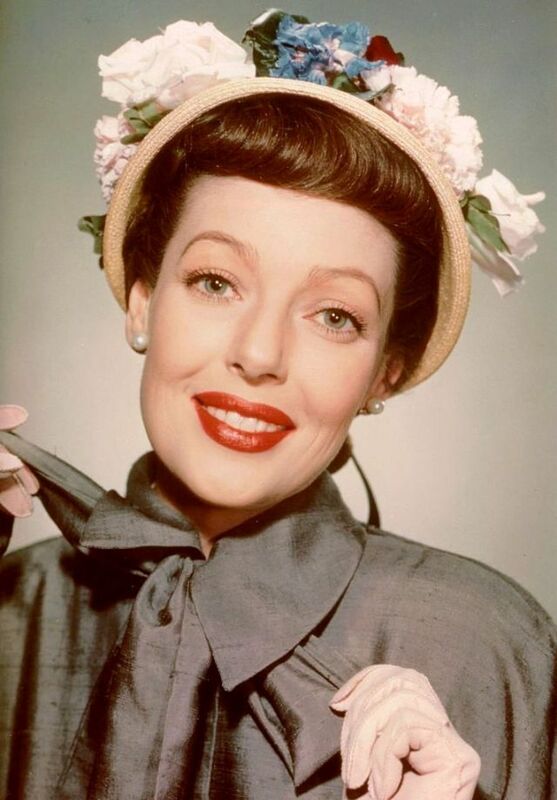 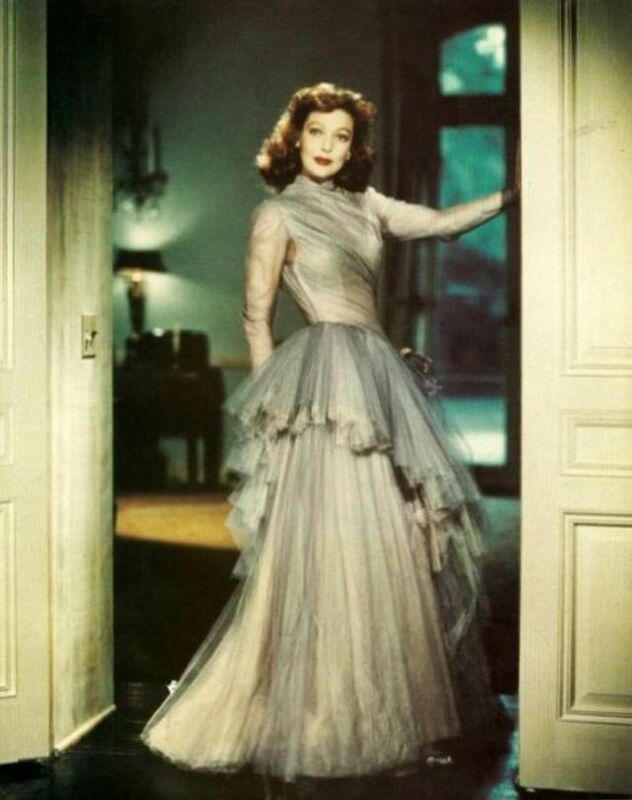 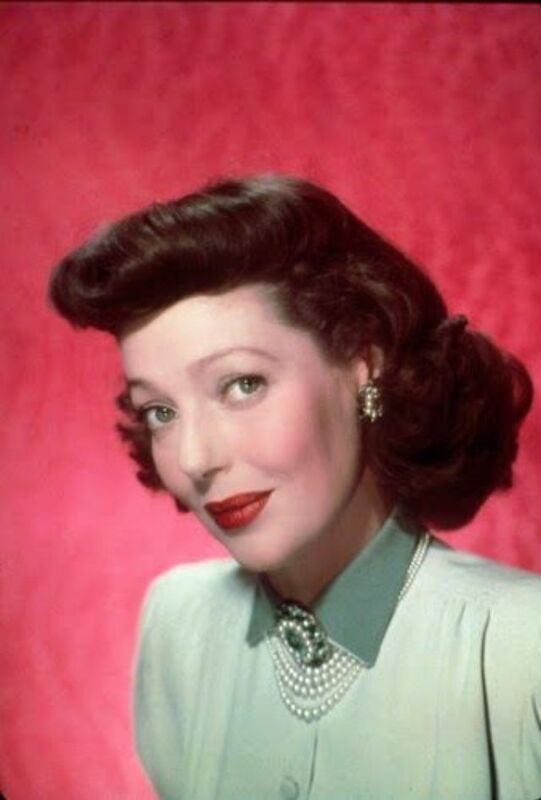 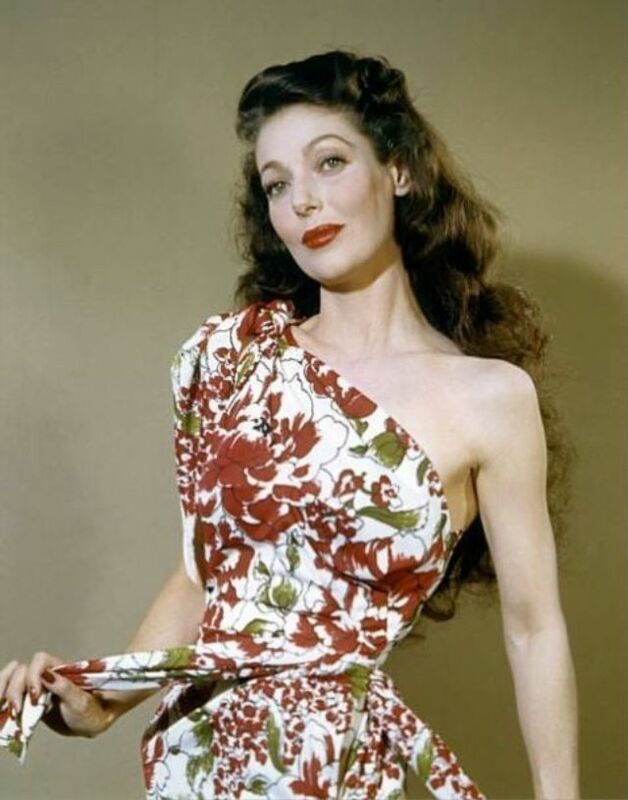 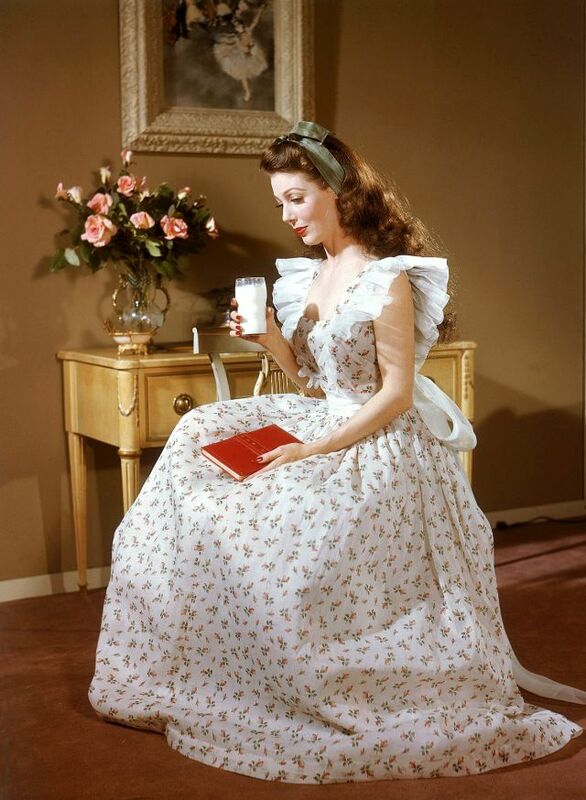 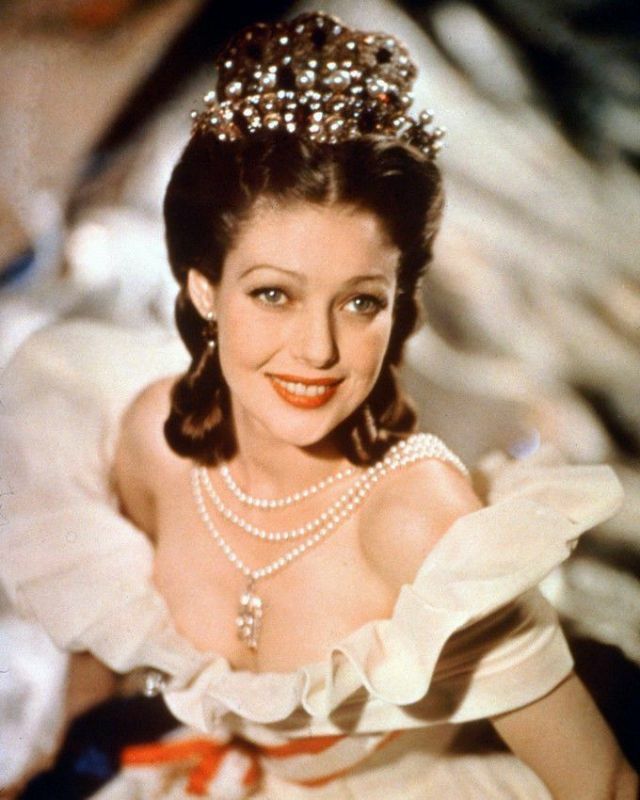 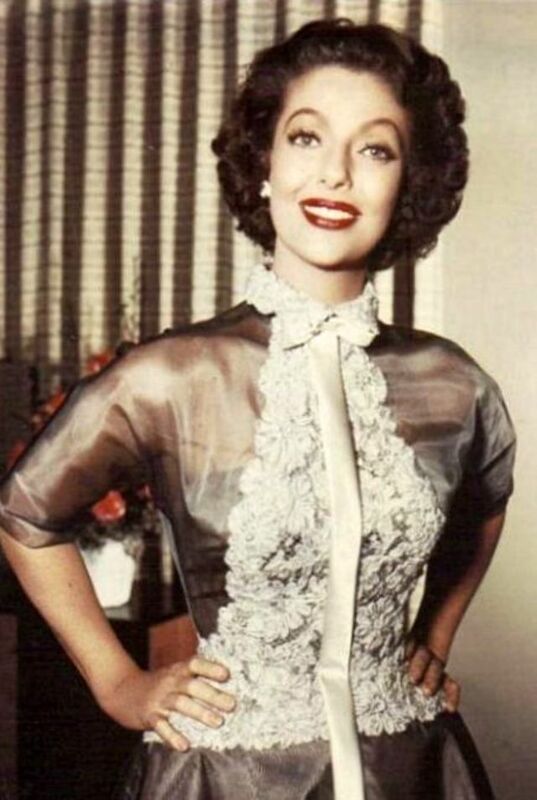 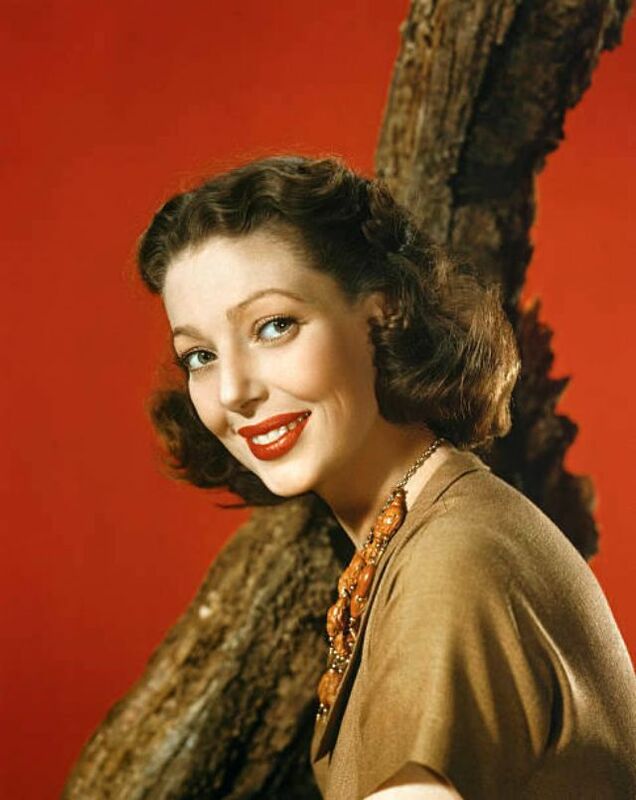 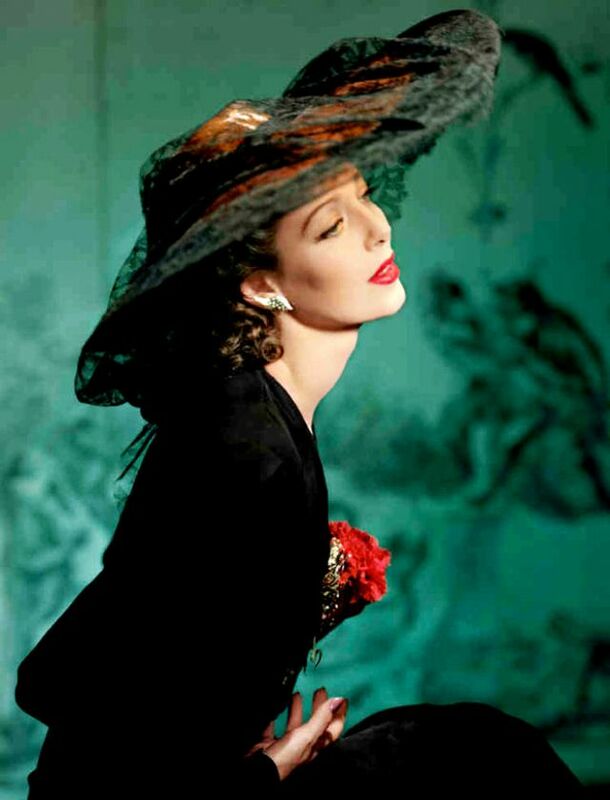 Born 1913 as Gretchen Young in Salt Lake City, Utah, American actress Loretta Young had her first role at the age of three, in the silent film The Primrose Ring. 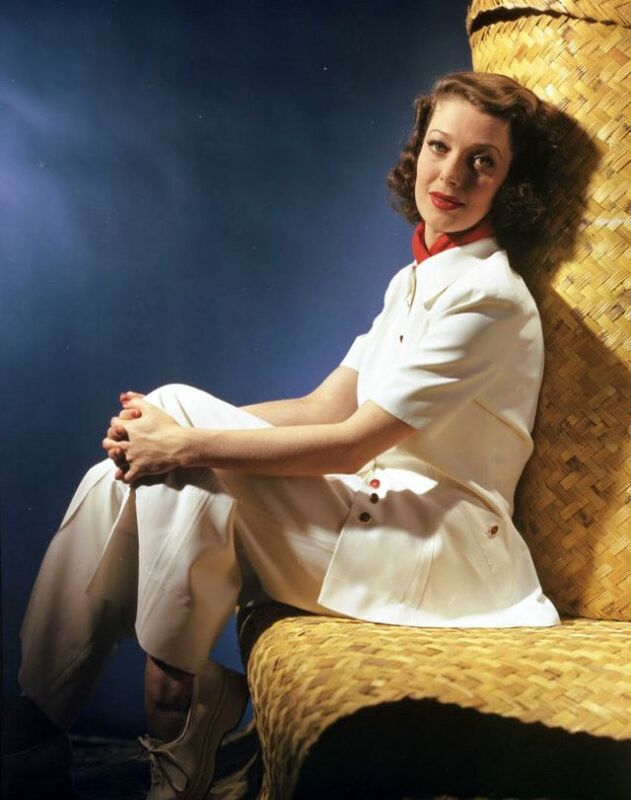 Starting as a child actress, Young had a long and varied career in film from 1917 to 1953. 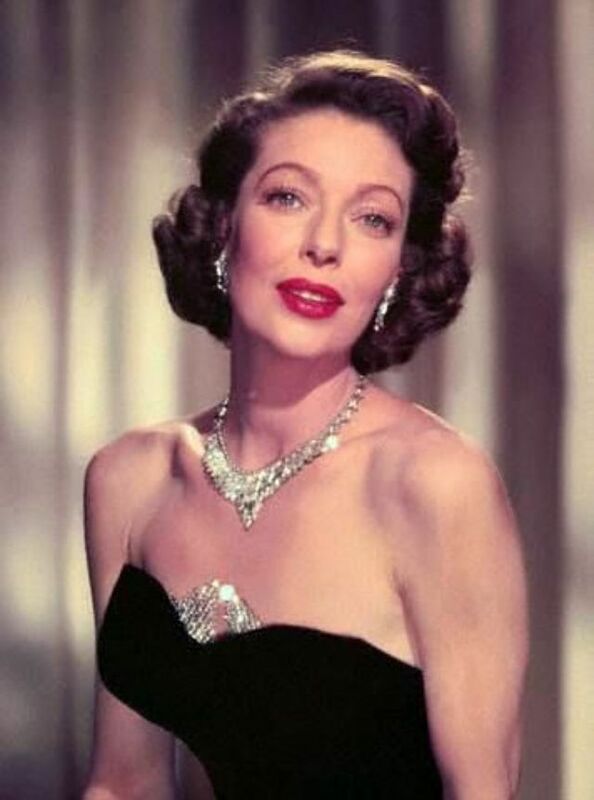 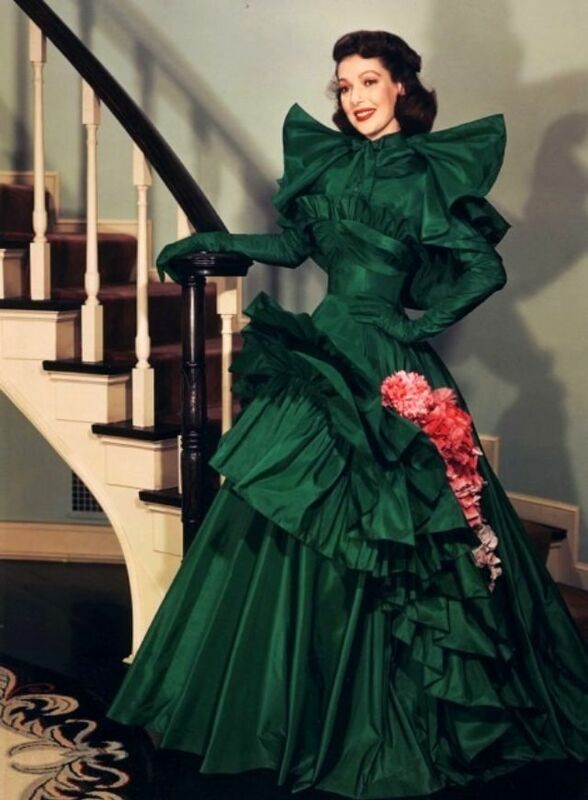 She won the 1948 Academy Award for Best Actress for her role in the 1947 film The Farmer's Daughter and received an Oscar nomination for her role in Come to the Stable in 1949. 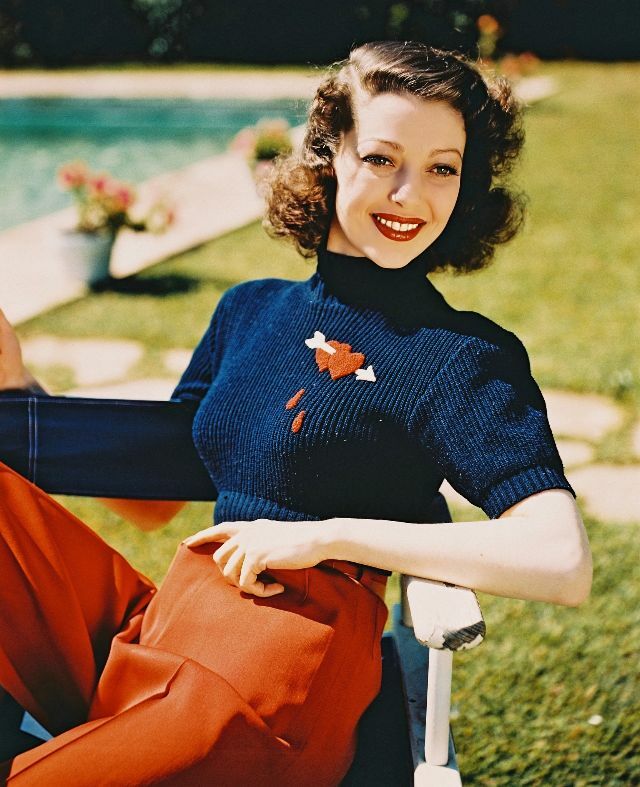 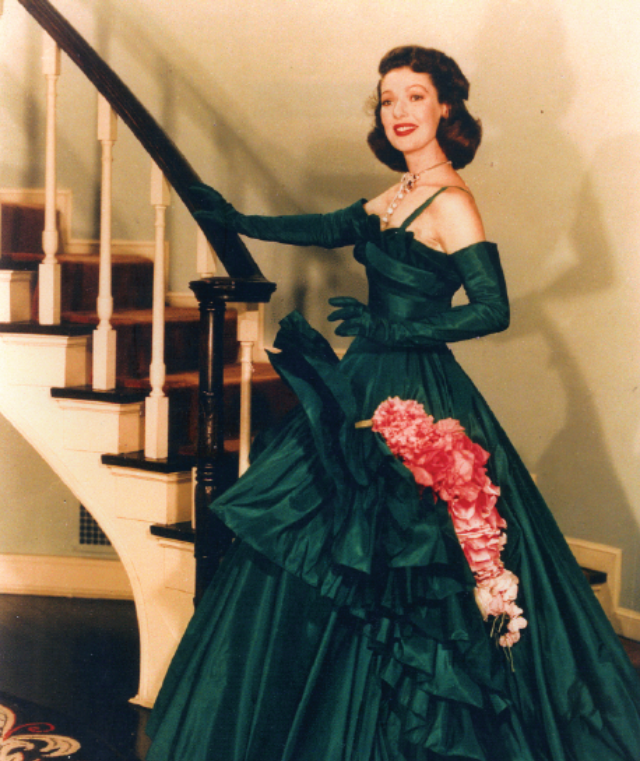 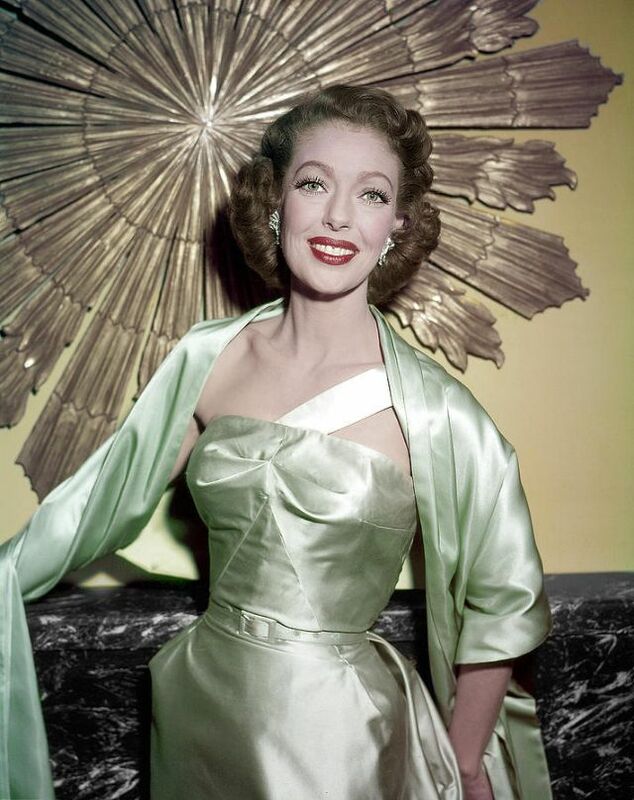 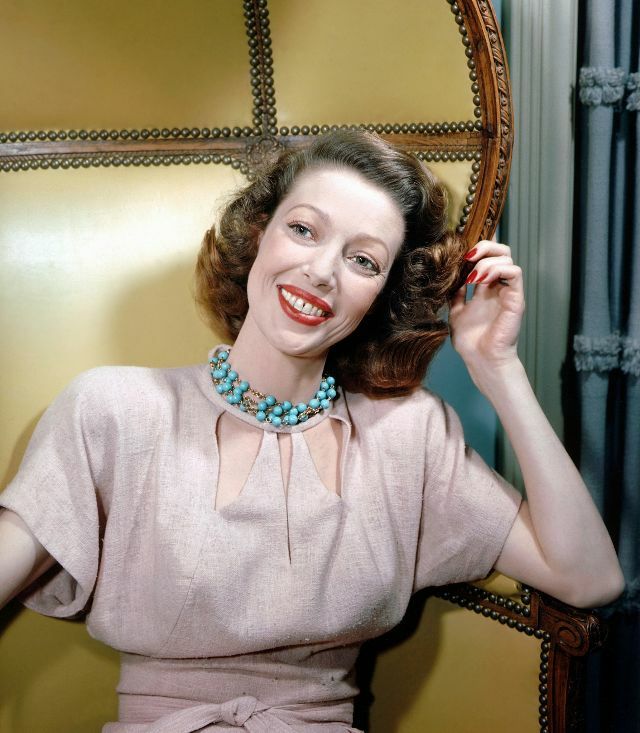 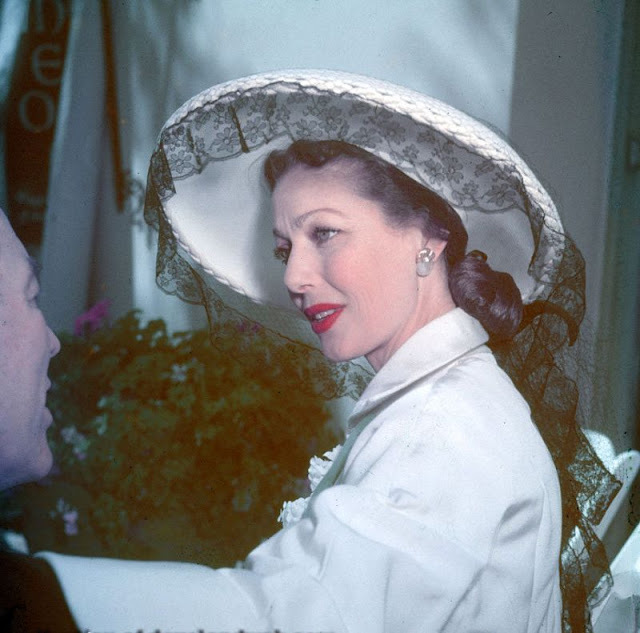 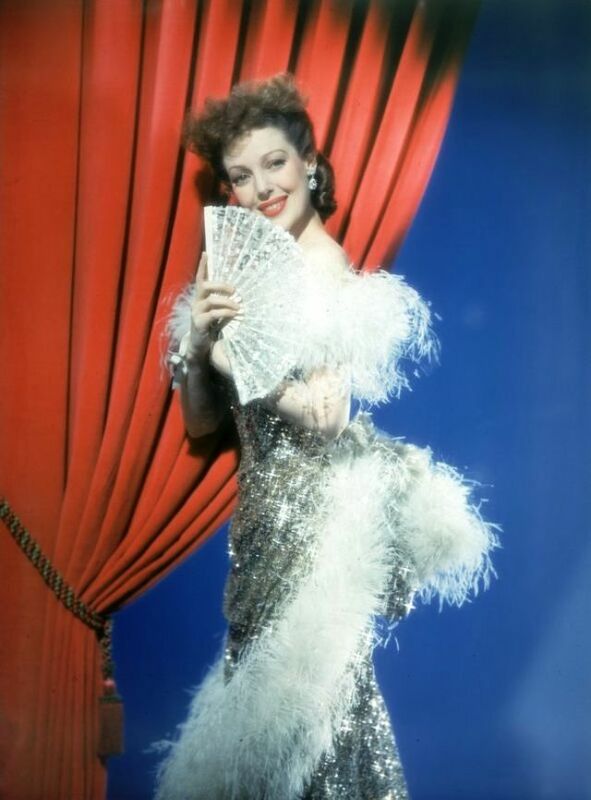 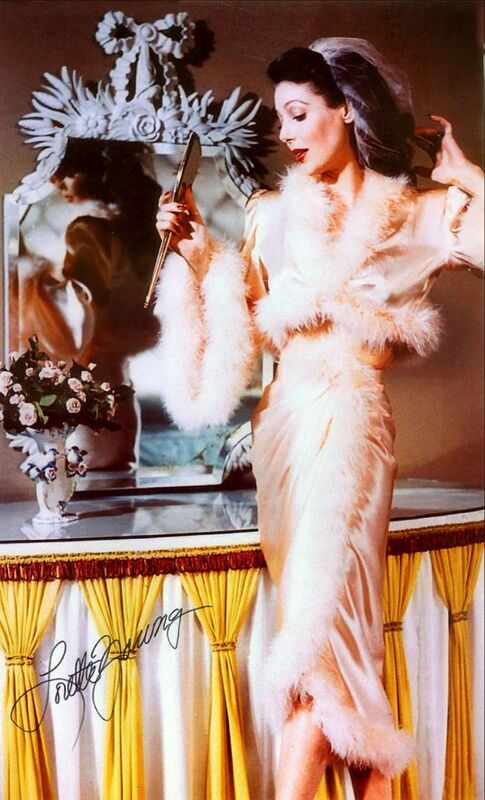 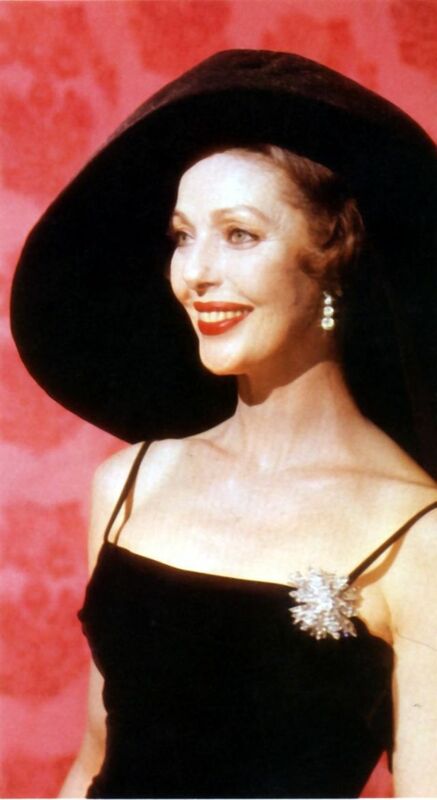 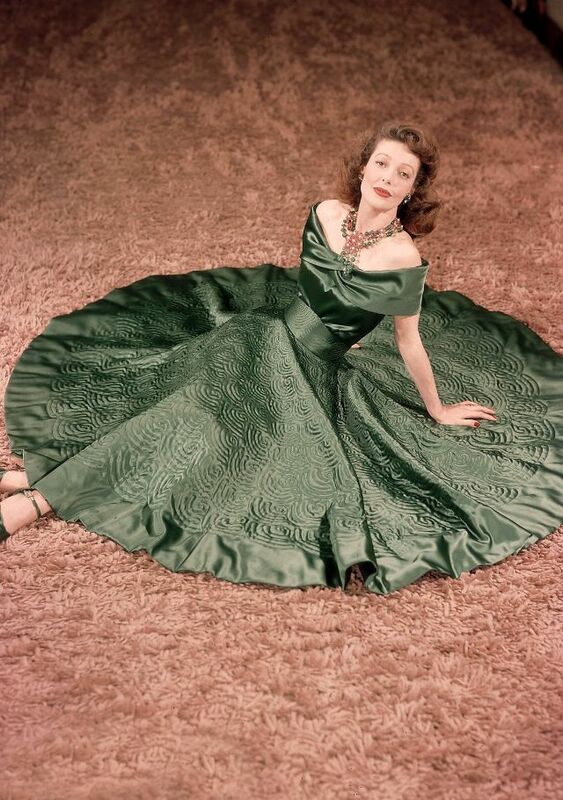 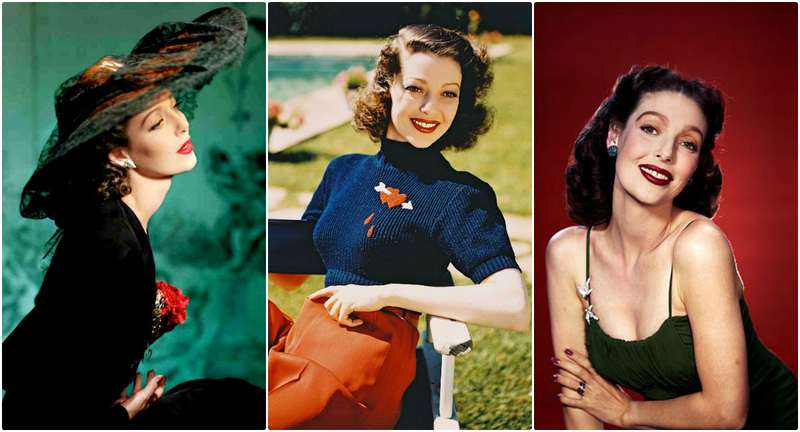 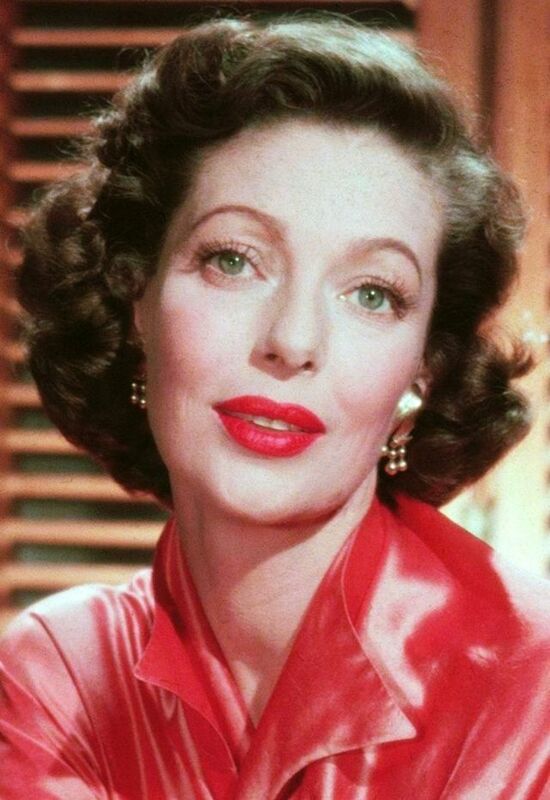 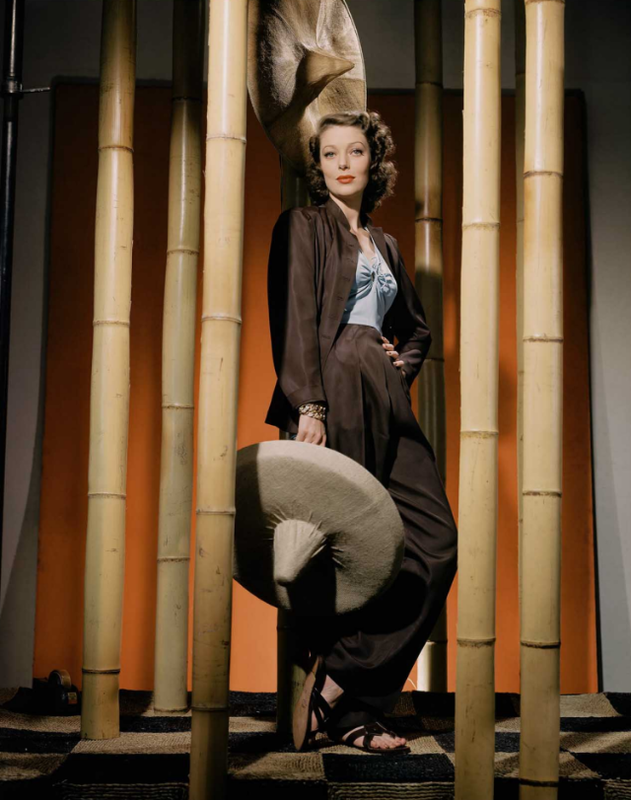 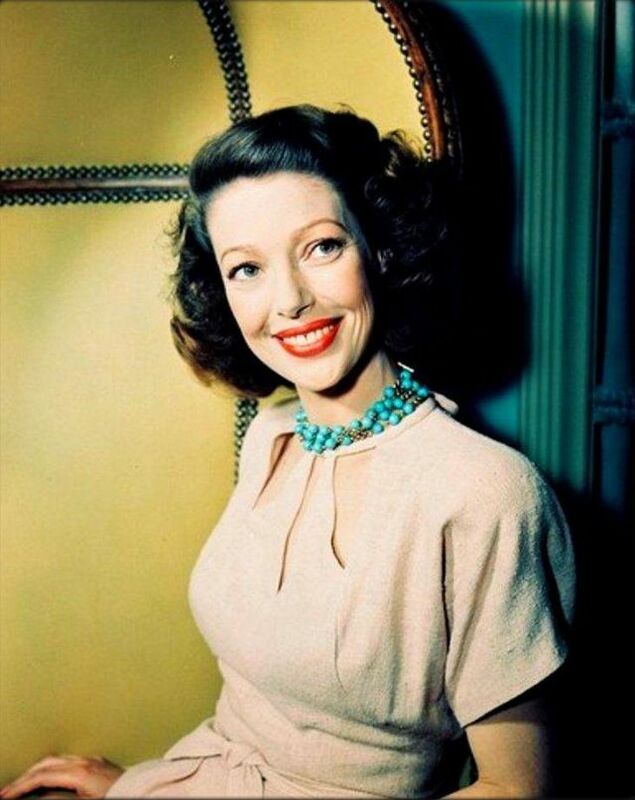 These glamorous and rare color photos that capture portrait of Loretta Young from between the 1930s and 1950s, at the peak of her career.